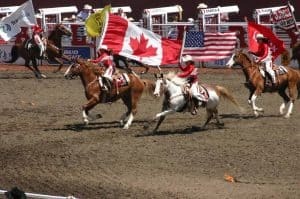 Saddle up for a rodeo vacation destination that tops them all: Calgary Stampede! 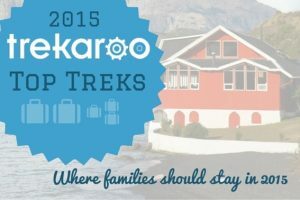 Top Treks Lodging- Trekaroo’s Top Picks for Where Your Family Should be Staying in 2015. 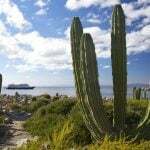 Looking for the Best Family Vacations 2015? 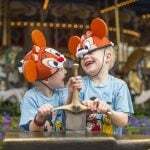 We're sharing our favorite picks on the best hotels and resorts, where your family should stay in 2015. 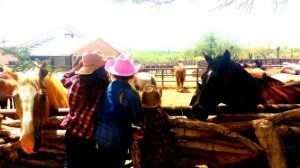 Tanque Verde Ranch, a family friendly western dude ranch adventure in the Sonoran desert of Arizona is the perfect place for your family's ultimate getaway. 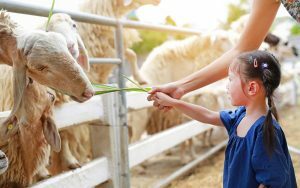 Many Trekaroo families have stayed at farms across the USA and have fallen in love. 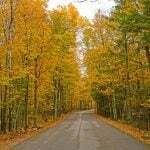 In love with the nature surrounding them, the tranquility, and the lifestyle of living on a farm. 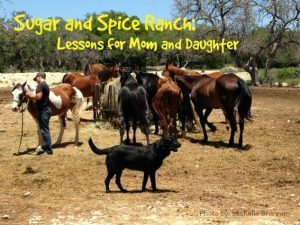 The Sugar and Spice Ranch is a ranch home open to mothers and daughters interested in learning about horseback riding. 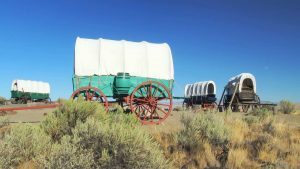 Along the way, Mom and daughter teams learn horsemanship and much more. 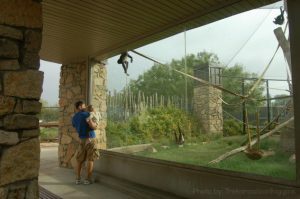 A kid-friendly desert adventure in Phoenix, Arizona is the perfect place for a family getaway. 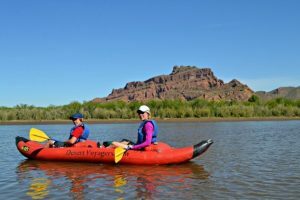 From hiking, kayaking, and taking a hot air balloon trip, you will be surprised by the many adventures found in the Sonoran Desert. 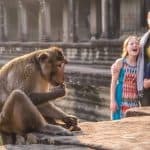 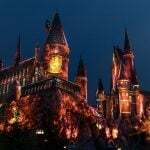 Have you ever taken a vacation where you literally felt like you stepped back into a different time? 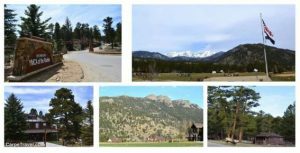 Visiting the YMCA of the Rockies Estes Park Center took us back into a different era, one centered on family, kids, and nature while simultaneously bringing all three together.